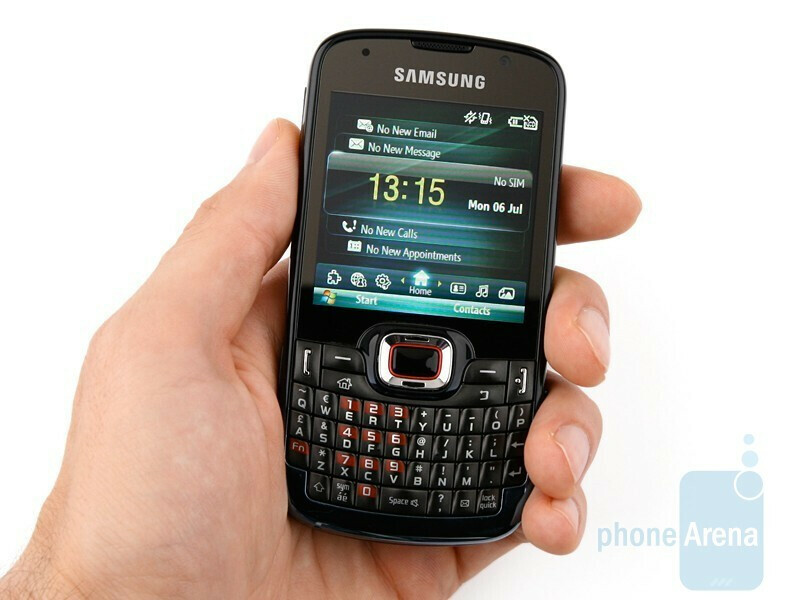 Samsung OmniaPRO B7330 is the manufacturer´s newest Windows Mobile family member. Unlike the Omnia II I8000 and OmniaPRO B7320, it will roll out with the latest OS version, so you won´t need to update it. The device is aimed at business and ordinary users, who need a capable cell phone that will allow comfy messaging and help them bring some order to their daily routines. Like other handsets by the same manufacturer, it comes with personalized interface that makes it easier and more pleasing to work with. 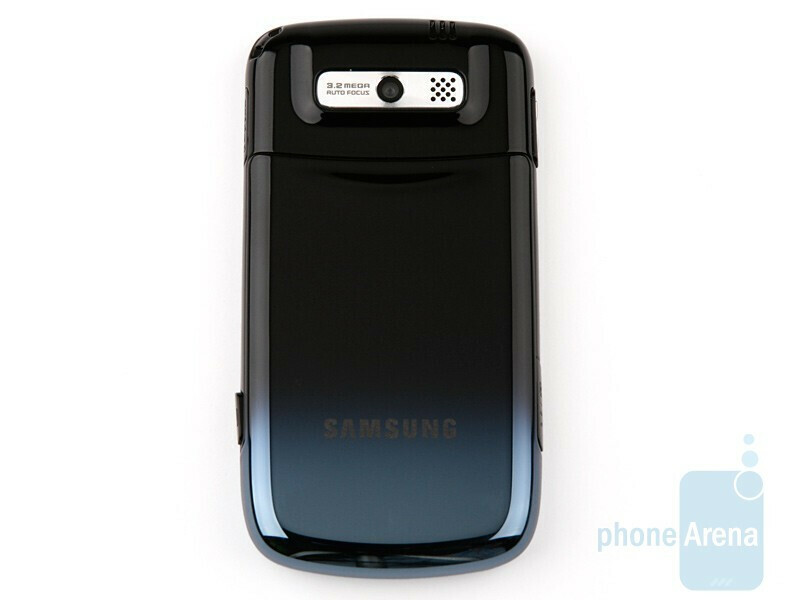 The body of the Samsung OmniaPRO B7330 is made of glossy plastic and we do like its smoothly gradating colors. 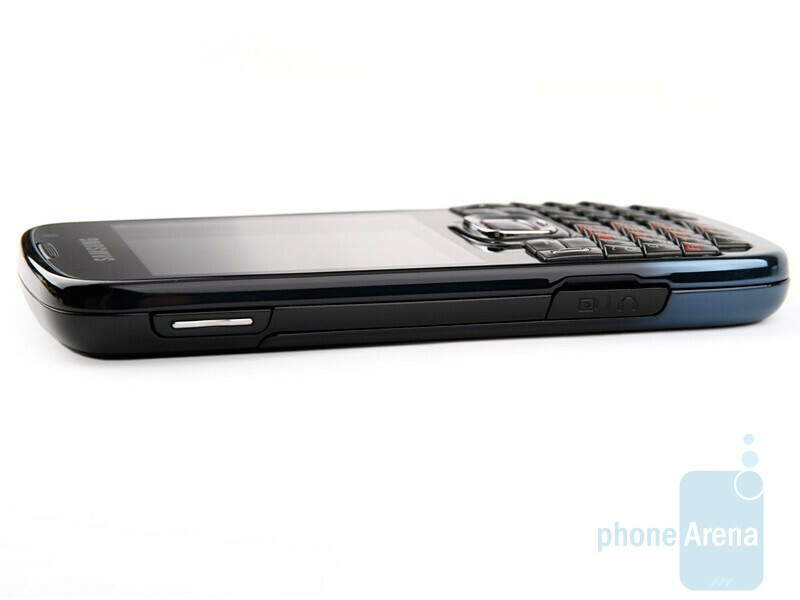 The device sports 2.62-inch, square screen with native resolution of 320x320 pixels. 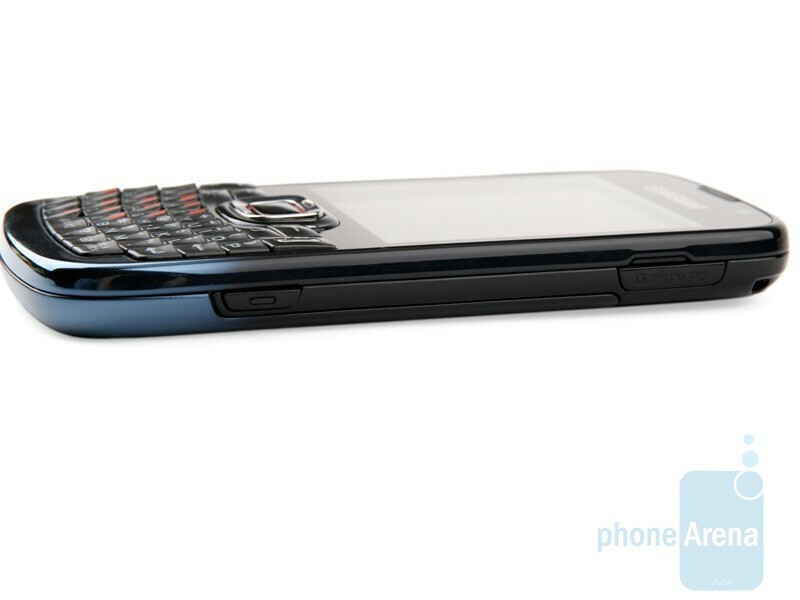 The buttons of the hardware QWERTY keyboard are aligned in four rows and their slanting profile reminds us of the RIM BlackBerry Bold 9000. 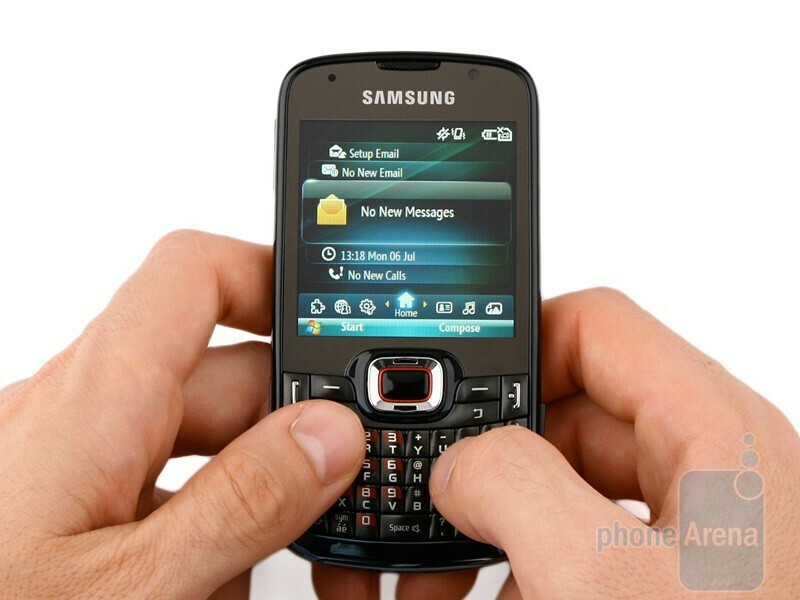 You can compare the Samsung OmniaPRO B7330 with many other phones using our Size Visualization Tool. 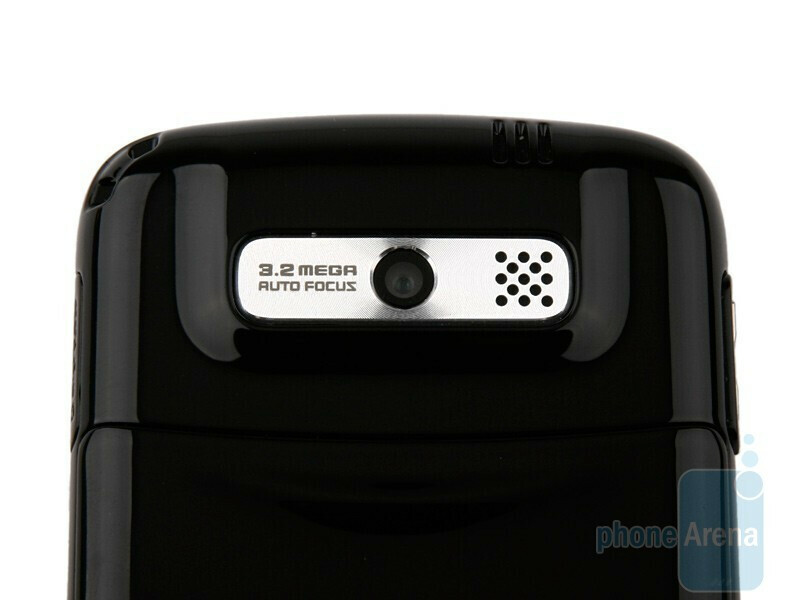 On either side of the Samsung OmniaPRO B7330 there are microUSB port, volume rocker, microSD card slot and camera shutter, while its back houses 3.2-megapixel camera and loudspeaker. 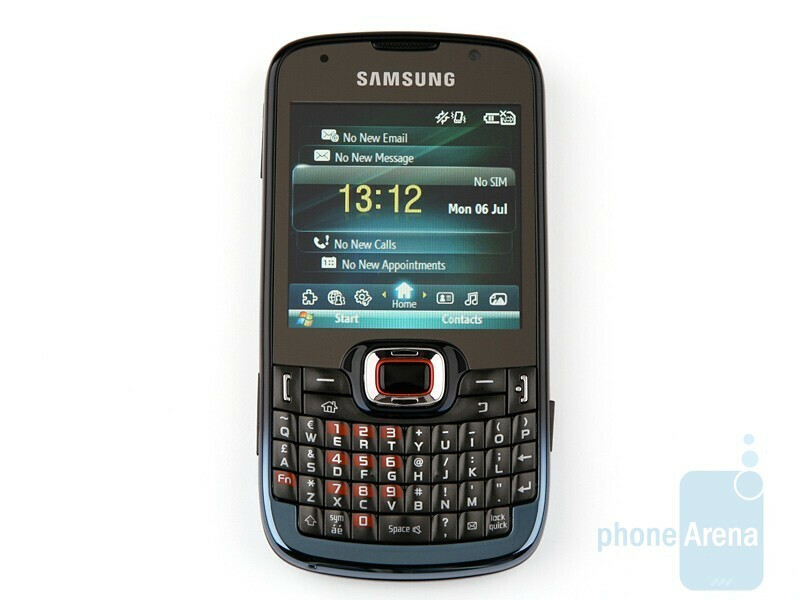 As a whole, the phone looks quite appealing and its color scheme is an eye-catcher. i like the huge screen. touch or no? Your English is ridiculously bad! Fix it ASAP!